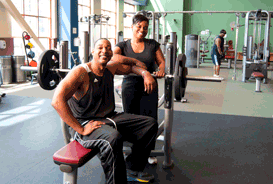 Boston's largest community center has something for everyone. 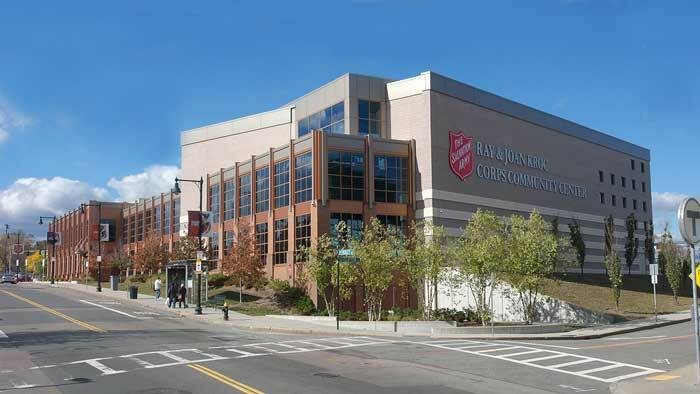 THE SALVATION ARMY RAY AND JOAN KROC CORPS COMMUNITY CENTER of Boston is an investment that is changing the lives of Boston's neediest families for generations to come. At the Kroc Center children play. Learners discover. Parents dream. Troubled spirits find healing. Families come together. 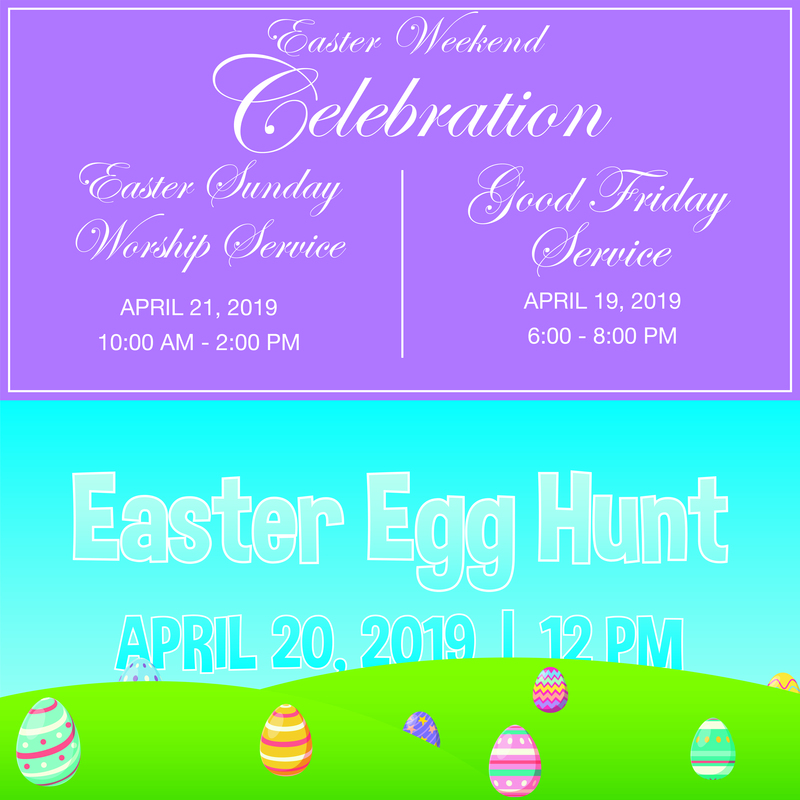 Our community has a place to gather. The programs, as well as the building itself, have been designed to stimulate the mind, body and spirit, to provide hope, and to transform the life of each and every member of the community. 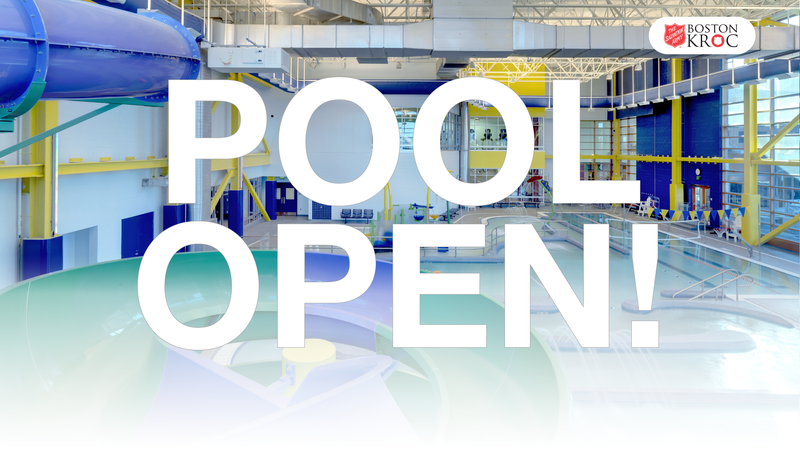 Located in the Boston neighborhood of Dorchester, the 90,000-square-foot, state-of-the-art facility features cutting-edge fitness facilities, Boston’s largest indoor aquatics park; a gymnasium with an NCAA-regulation-size basketball court; a 250-seat chapel and performing arts center. A community comprised of stronger individuals is a stronger community. 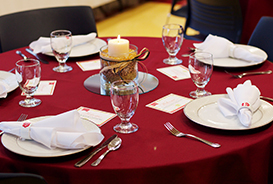 The Salvation Army Ray and Joan Kroc Corps Community Center of Boston strives to build stronger communities through individualized services, care, and attention. 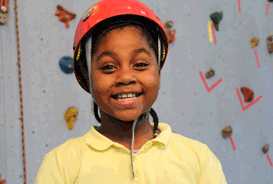 Our top quality programs foster work and life skills development, educational enrichment, and spiritual and physical wellness. 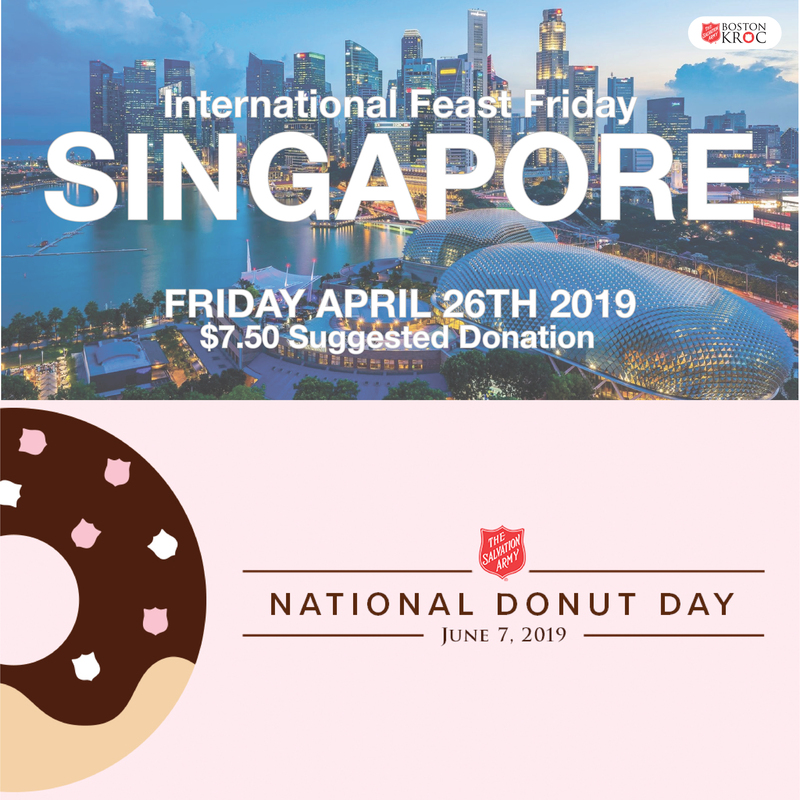 In addition to being a state of the art recreation facility, The Salvation Army Ray and Joan Kroc Corps Community Center provides the traditional social services and emergency assistance that people expect to receive from The Salvation Army. We believe that helping others creates hope for a better tomorrow.